A daily multivitamin is important for people of all ages, especially because even the healthiest of diets can still leave nutritional gaps. These gaps may have negative effects on overall health, and it's important to ensure they're filled. 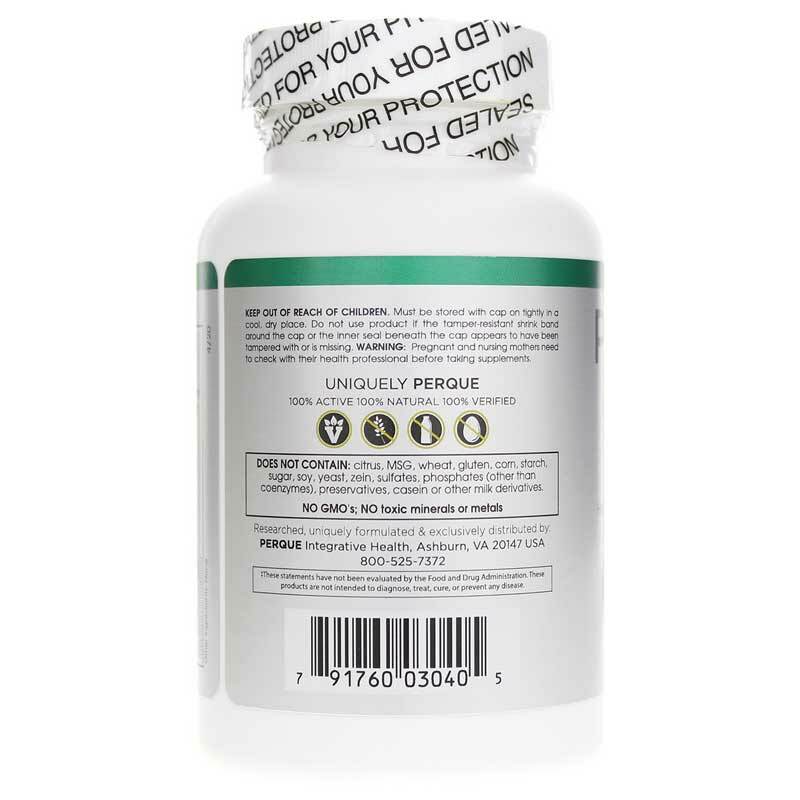 If you've been looking for a high-quality multivitamin for your kids, Perque offers a great option. Life Guard Chewables contain a broad spectrum of vitamins, minerals, and other nutrients to provide optimal support for healthy growth and development. They're great for adults, too! Ensuring the healthy growth and develop of your kids is an easy choice. 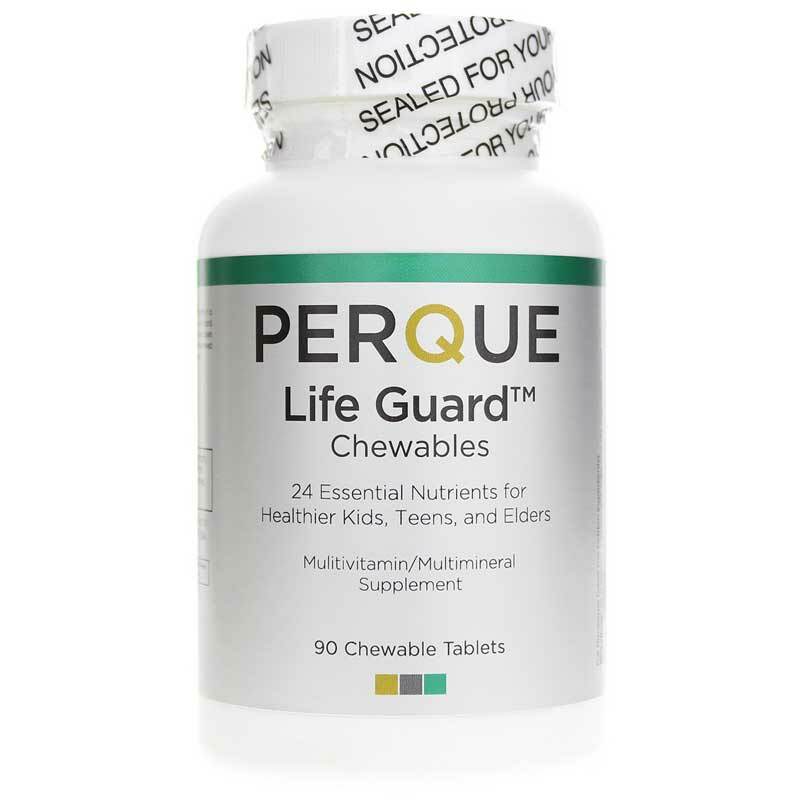 Start giving them Perque's Life Guard Chewables today, and fill nutritional gaps while boosting their overall health. Order yours now and see the difference they can make! Other Ingredients: components in this product are derived from natural sources in a base of digestive enzymes (glutamic acid, betaine HCl and papaya) with 100% whole cherry and 100% whole raspberry fruit extract. Sweetened with mannitol and Sucanat. Contains NO: wheat, gluten, corn, starch, sugar, soy, yeast, zein, sulfate, phosphates (other than coenzymes), preservatives, casein or other milk derivatives. NO GMOs. Adults: As a dietary supplement, take one (1) chewable daily or as directed by your health professional. I was having trouble finding a multi that my daughter would eat because they were really sweet. She likes this one and doesn't hide it under the couch! I tried it and I don't think the taste is bad it tastes like it should not overwhelmed sugar. If your child needs sugar vitamins they will not like it because of the hint of minerals. This is one of the cleanest vitamins for children and a great brand! Sorry! I searched the ingredients of many kids vitamins....and felt this was one of the very best...maybe THE best. I bought 4 bottles for our 2 grandkids. As soon as they arrived, they tried them (including their mother).....they all immediately spit them out and couldn't finish chewing them. I should have asked to return the 3 unopened bottles, but haven't (so far). It's really a shame, because the ingredients are excellent. I tried one....to me they aren't terrible, but taste can be better for kids. 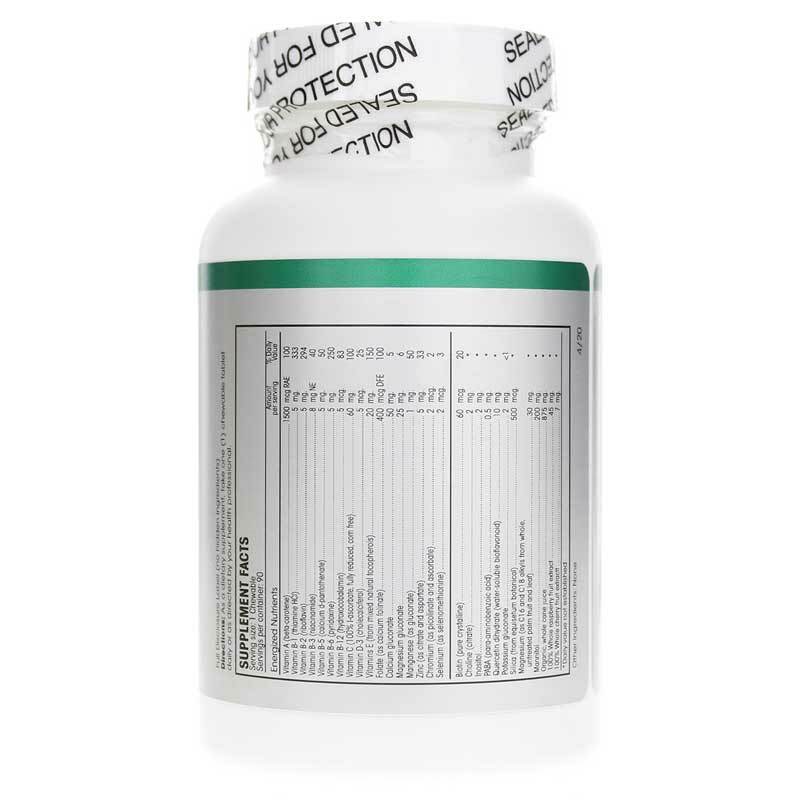 This vitamin is filled with great stuff - the best children's vitamin I have found. The flavor has changed over the past year. It used to be a nice raspberry taste, and the vitamin was reddish in color. My daughter used to like taking her vitamin because of the good flavor. Now it is orangish and not very flavorful. I need to bribe her to take it sometimes. I would give this 5 stars if the flavor improved, or went back to the original. Great, best vitamins out there. Had difficult time finding something that was as good as the adult version these chewables are fantastic for the kids.